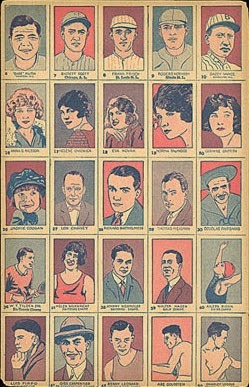 Despite the low-grade condition of most strip cards, a repeated appearance of Babe Ruth in the #5 slot made those type acquisitions more costly than most. With those big hitters out of the way, you can imagine I'm happy to find lower-cost sluggers like slim Mr. Tendler, even if it means stepping off the diamond and into the ring. 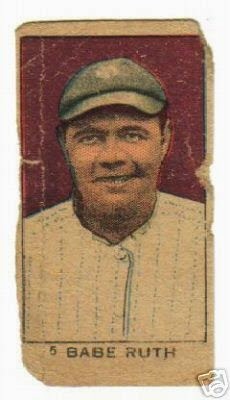 Quickly-issued (some might say slapdash) strip card sets like W516 generated several variations and I compared some Ty Cobbs and Tris Speakers several years ago in the post 1920 W516-1-1 & W516-2-1. The variations continued for their boxers, as W516s are just flipped versions of my W529. The properly-named Lew Tendler received enshrinement in several sports Hall of Fames and boxing experts have called him "one of the best boxers to never have won a world title." 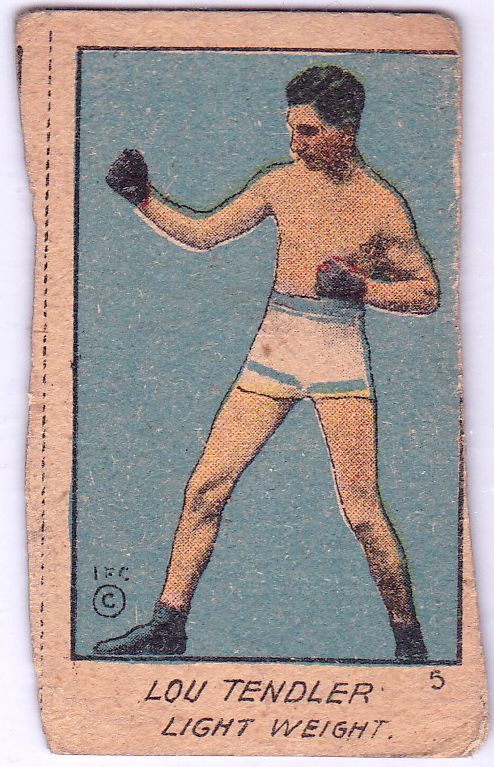 UPDATE: In a Net54 post on W516 variations, the well-named boxingcardman identified six designs collectors can find in this W516/W529 set. There are also a ton of color variations, shading variations, etc. 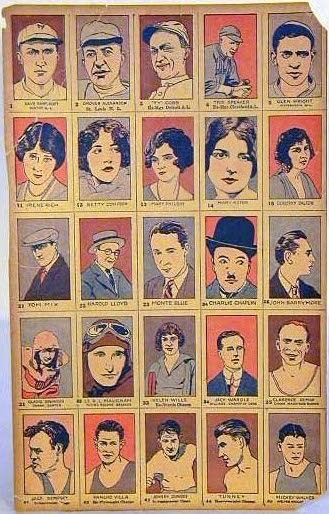 It is by far the most complex set of boxing strips and I have no reason to believe that the baseball cards aren't just as confusing and complex. 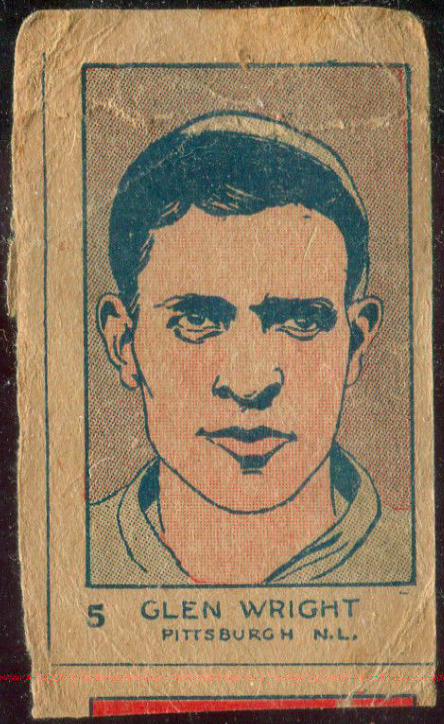 Value: Mr. Tendler cost me just $2 at a 2014 card show, a fair sight better than $100+ for Babe Ruth! Fakes / reprints: Haven't seen any in the marketplace, but they'd be cheap to fake, so know your dealer when purchasing any big names.